If you require a Tier 4 visa to study at WE Bridge Academy, we need certain information from you in order to issue you with a Confirmation of Acceptance for Studies (CAS). The process to obtain this visa is very strict and we cannot issue you with your CAS until all the requested information has been supplied. As part of the Tier 4 visa application process, you are required to complete the form below. We appreciate this is a lengthy form, however, all questions must be answered to be able to continue with your application. The sooner this information is provided with all the supporting documentation, the sooner we will be able to issue your CAS. This form is only to be completed by students applying for a Tier 4 visa. If you are unsure if you are required to complete this form, please email info@we-bridge.co.uk or call us on +44 (0)2920 225 656. This form must only be completed by the student applying for a Tier 4 visa. Please enter a number greater than or equal to 16. Homestay accommodation is compulsory for students aged 16 and 17, unless you have family in the UK to stay with. Students must provide a copy of any previous UK visas and CAS where applicable. Documents will be required to support your application. Must have been taken within the last 2 years. SPONSORED STUDENTS will need to provide a copy of their Financial Guarantee Letter covering the entire period of their course. PRIVATE STUDENTS must provide evidence of finances (e.g. funds in the bank account of the person responsible for paying the course fees, held for a consecutive 28-day period). Funds must amount to total course fee + at least 9 months living costs based on £1,015.00 per month in Wales. If the funds are in someone else's name, that person MUST be a parent or legal guardian and there must be written permission from that person authorising the student to use these funds for study purposes. 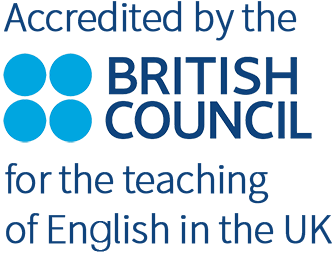 The completion of a SELT in the form of an academic IELTS with an overall score of at least 4.5 with a minimum of 4.0 in each component, or equivalent. Any IELTS certificate provided by students will be verified by the IELTS Online Verification System as part of the admissions process. An intention to study interview will be conducted in person or online with the Director of Studies or appropriate member of the Management team. International students having previously completed a course in the UK as a Tier 4 student will be expected to show progression of study in line with UKVI rules and requirements. 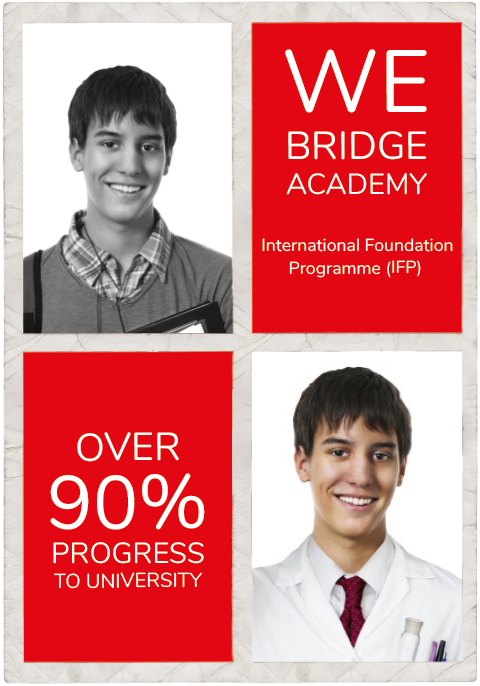 Admission onto our International Foundation Programme is conditional on the statements above. Please tick to show that you have read and understood each statement. WE Bridge Academy reserves the right to verify any information provided during the application/administration process with the appropriate organisational and accrediting bodies. 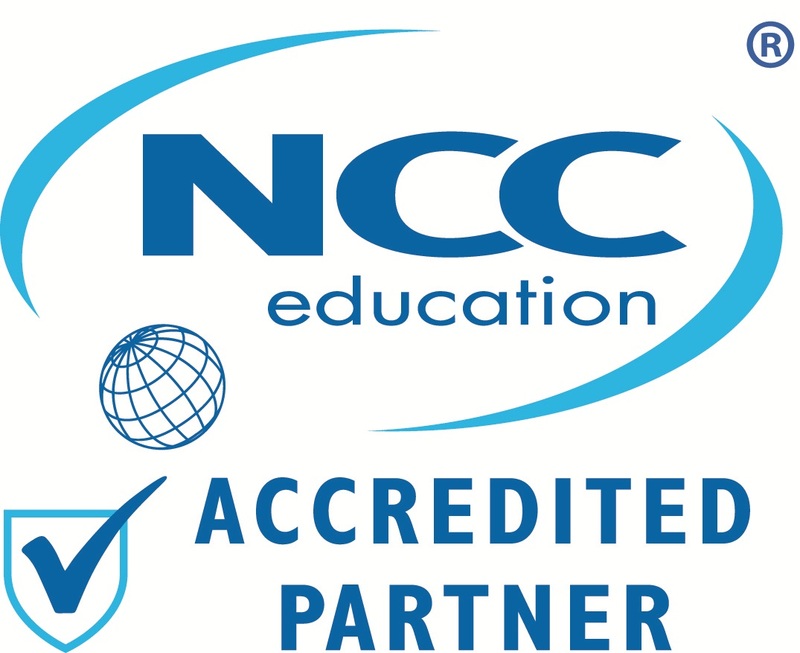 Reasonable steps will be taken to ensure that the applicant's qualifications are authentic, such as contacting the awarding body of the student's previous school for verification.